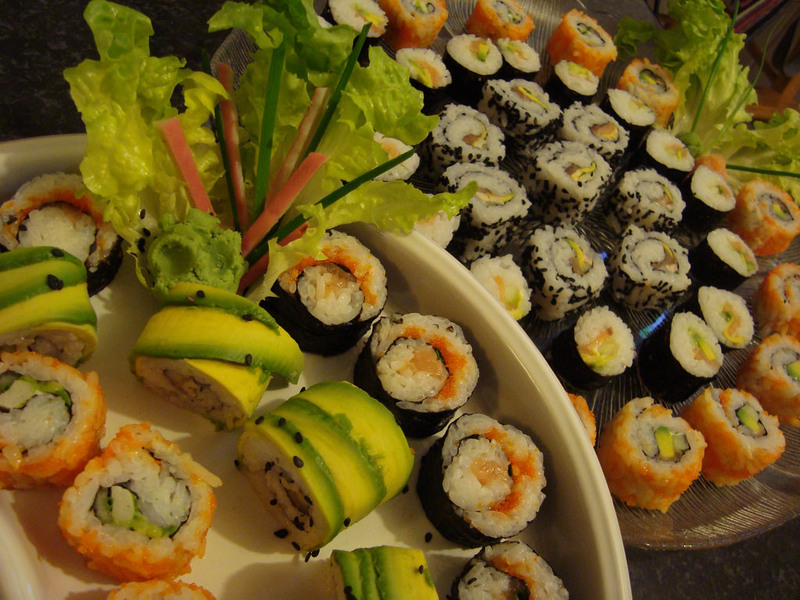 Are you planning to host a sushi party at home? Well, we have something for you to be delighted with in an easiest manner. Yup, here we have a well-explained guide to arrange a perfect sushi party for your guests. With the help of this article, you will get to learn choice of sushi to serve, tools and equipments used, beverages and snack ideas, & other useful tips for the hosting perfect and wonderful party. It’s surely going to be fun. If you think making Sushi is tough, don’t worry as we will make it easy for you with the help of this guide which combines the overall procedure from starting to end. Let’s just invite your friends and serve them a lip-smacking sushi feast. The very first thing you have to do is to identify your sushi-loving friends. Just put together the crack-team of fervent sushi rollers that will devour a small bunch of delicious sushi rolls. Keep in mind, the size of sushi party and consumers. Next step is to create a list of items that you have to shop to arrange a sushi party. 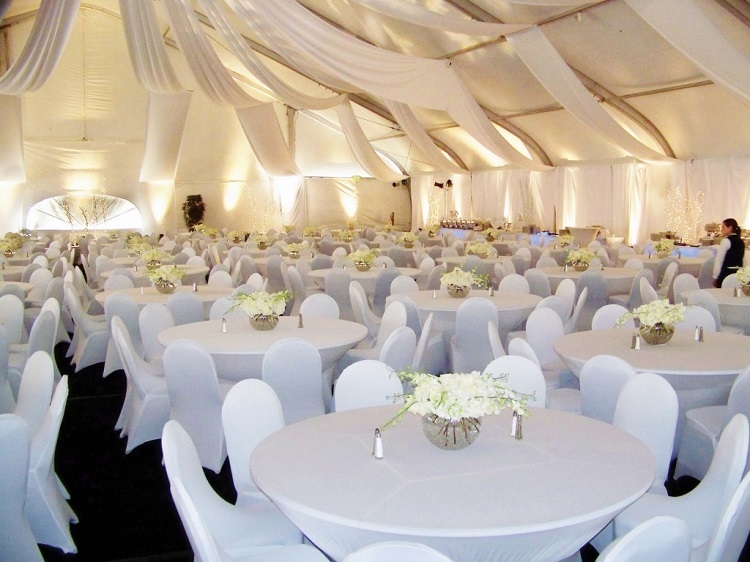 Consider the number of guests, diet and other requirements. 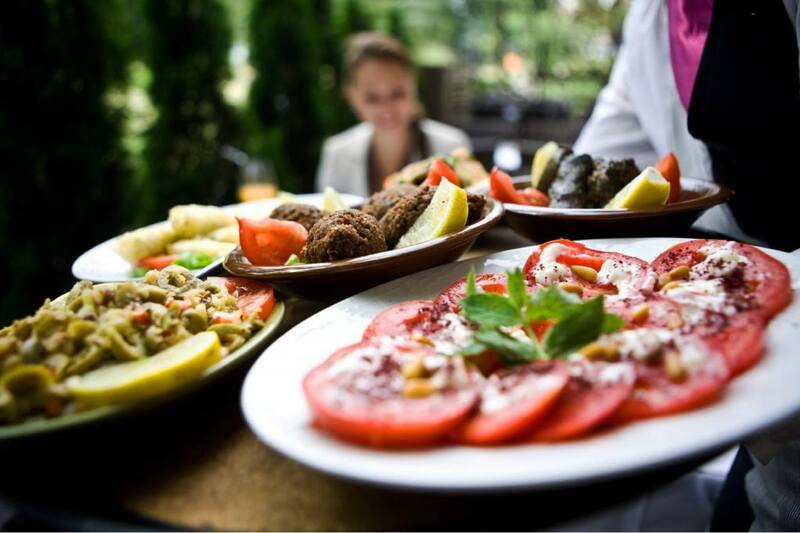 You can also go for a party which is fully vegetarian, fully-cooked or a gluten-free party. Also bear in mind that little efforts by coming together can make a big difference to sushi roll fillings. Pick around 6-10 ingredients and a few condiments for each party. Cucumber (cut into matchsticks), Zuchinni (for tempura), Green beans (blanched or tempura fried), Mushrooms (sautéed or marinated in teriyaki sauce), Carrots (shredded or cut into matchsticks), Sweet potato (for tempura), Avocado (sliced) etc..
Make sure that you arrange all the sushi ingredients with nice decoration at the center of your table. Set up all things in place with all equipments you may need. This will save your time and you don’t need to rush for getting things in the middle of your Party. After doing all hard work from arranging to setting up things, now it’s time to enjoy your Sushi Party. Enjoy your sushi preparations with your sushi lover friends and let them taste delicious sushi feast and If you do not want to take any headaches about the arrangement of this Sushi party, then you can hire a Outdoor Catering Company. « How to Host a Thrilling Beer Tasting Party?